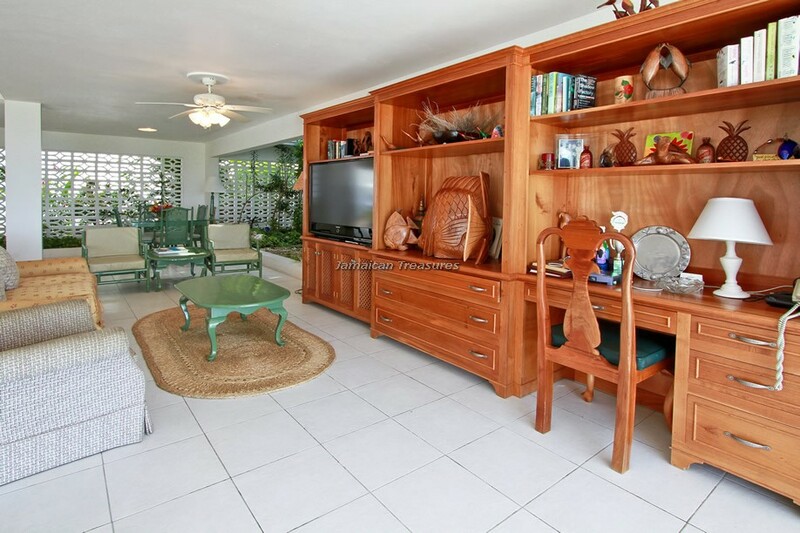 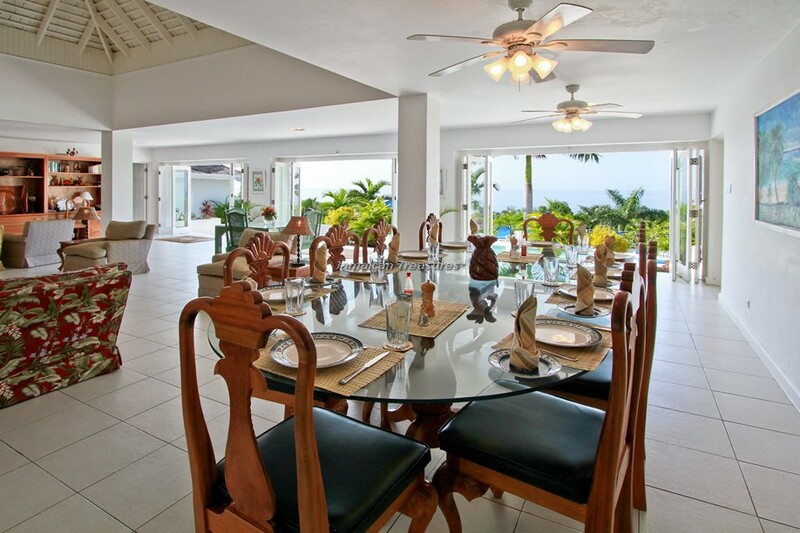 6 bedrooms, 6 batrooms, spectacular views - and only 3 minutes golf cart ride to the beach!!! 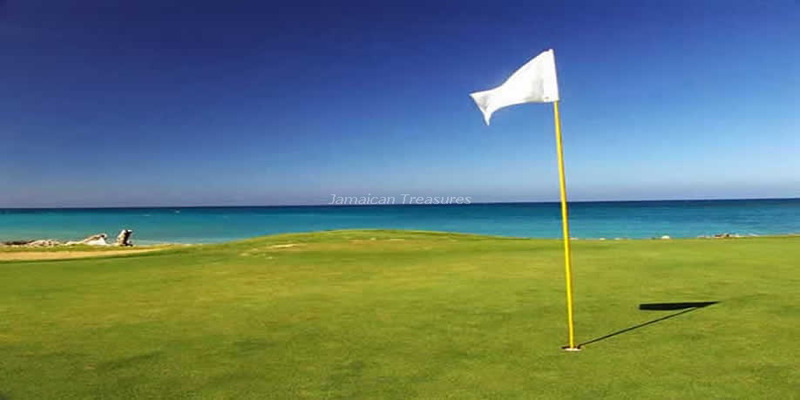 Tryall Resort Membership. 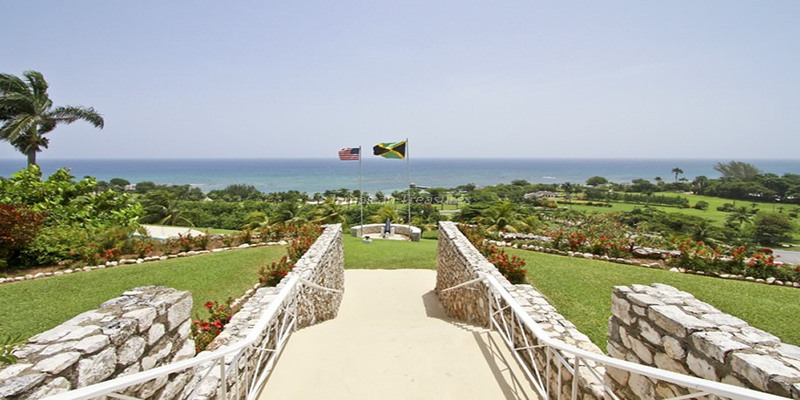 The fabulous Wheel House offers picturesque views of the surrounding landscape and ultimate privacy at this six bedroom villa in Jamaica. 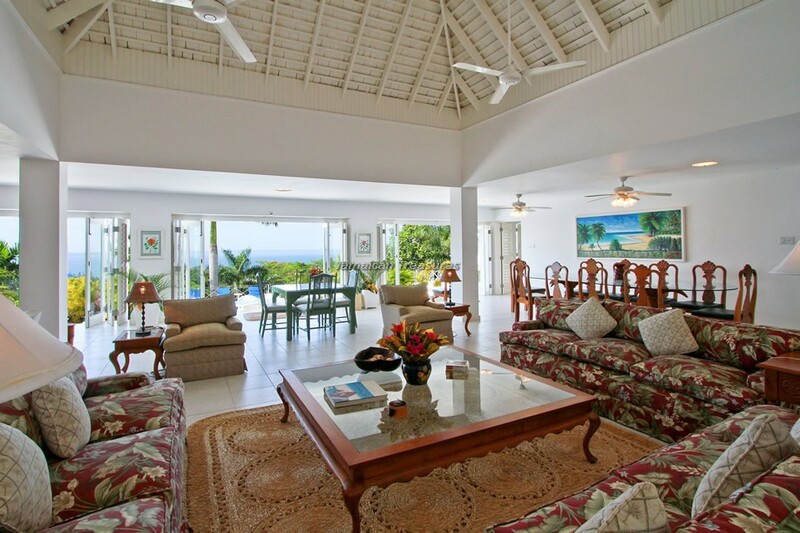 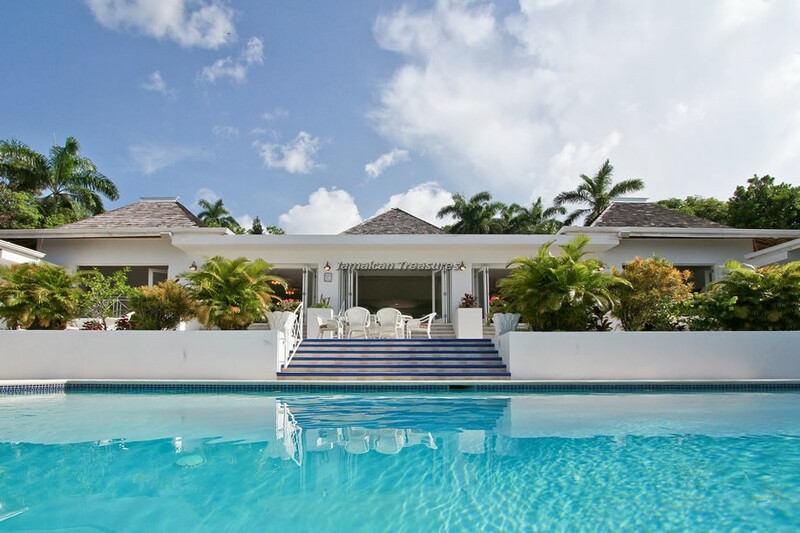 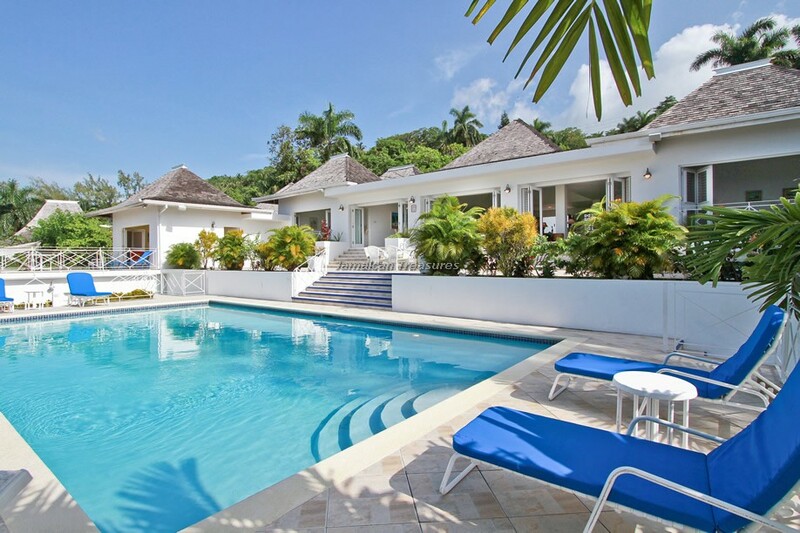 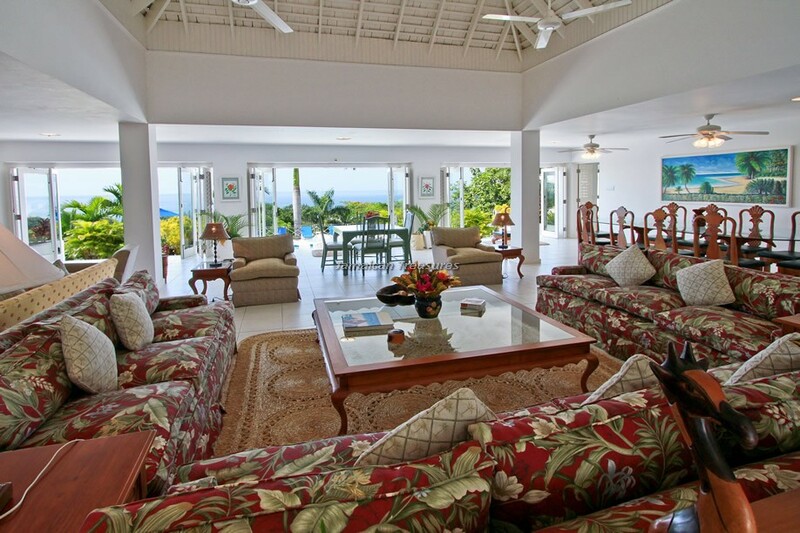 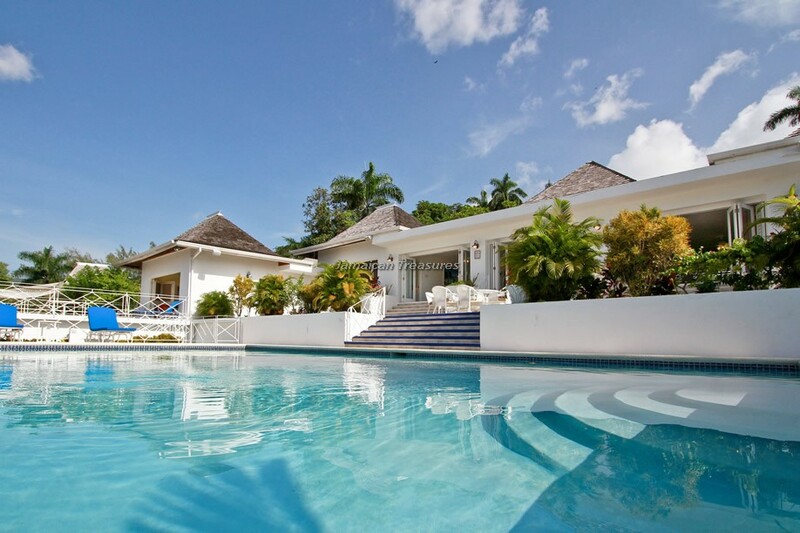 The spacious and wonderful villa rental in Jamaica is situated on the pristine, quiet coast of Jamaica, on the lush 2,200 acre property, within the world renowned Tryall Club Estate that features a world-class golf course, a white-sand beach and state-of-the art tennis center. 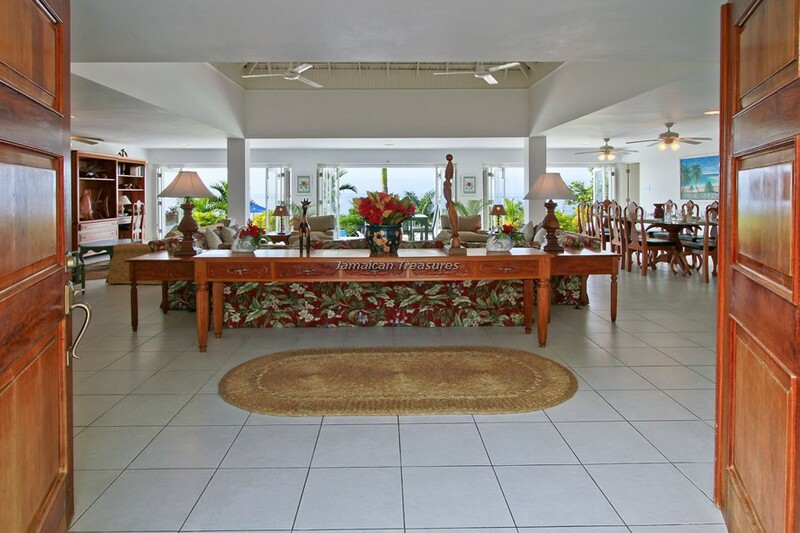 The lovely ambience of Wheel House is unique and attracts friends and family to cherish tranquil moments together. 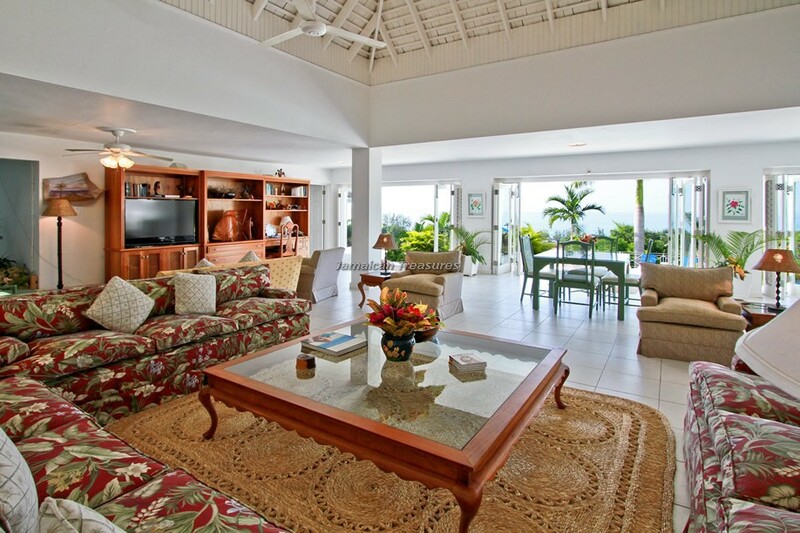 The spacious living room offers cable television, stereo system and DVD player for all guests to gather together for entertainment. 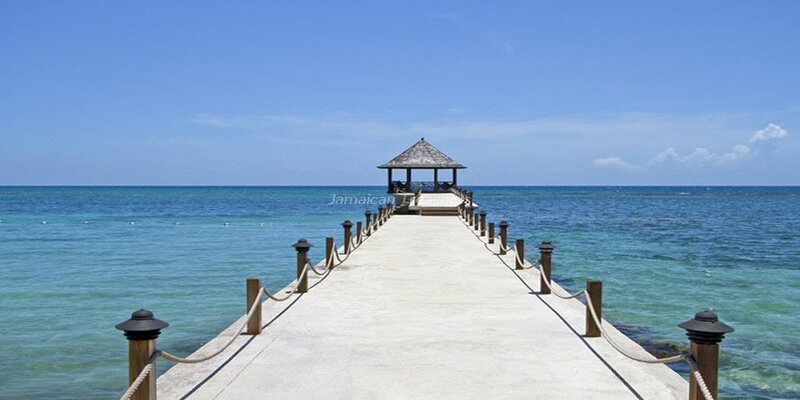 Internet facilities are available throughout the Jamaica villa. 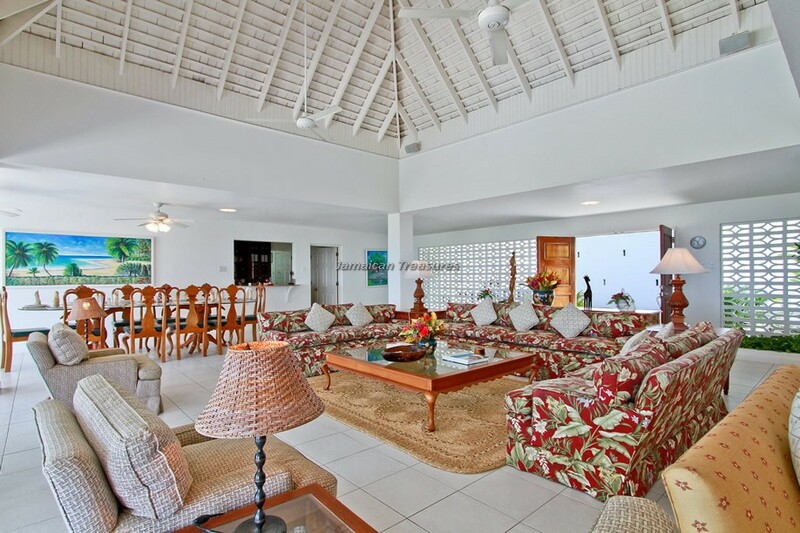 The large and airy living room at Wheel House features an indoor garden, a working waterwheel and wide French doors that lead to the swimming pool. 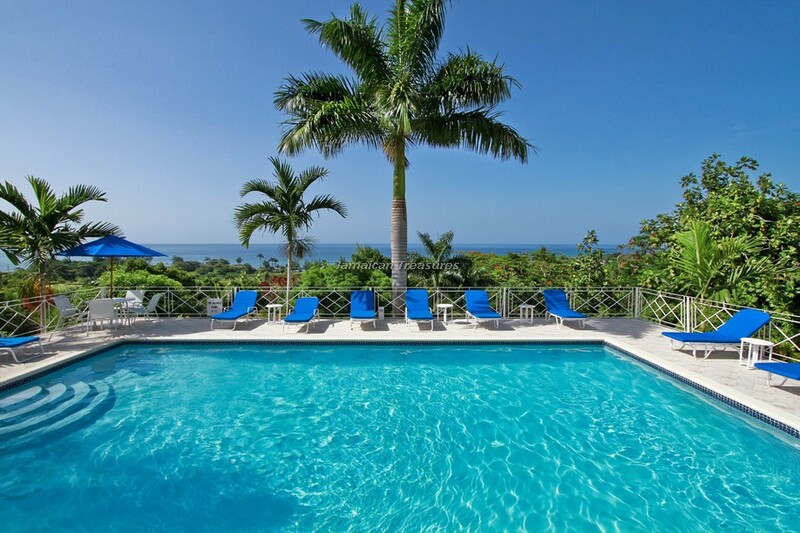 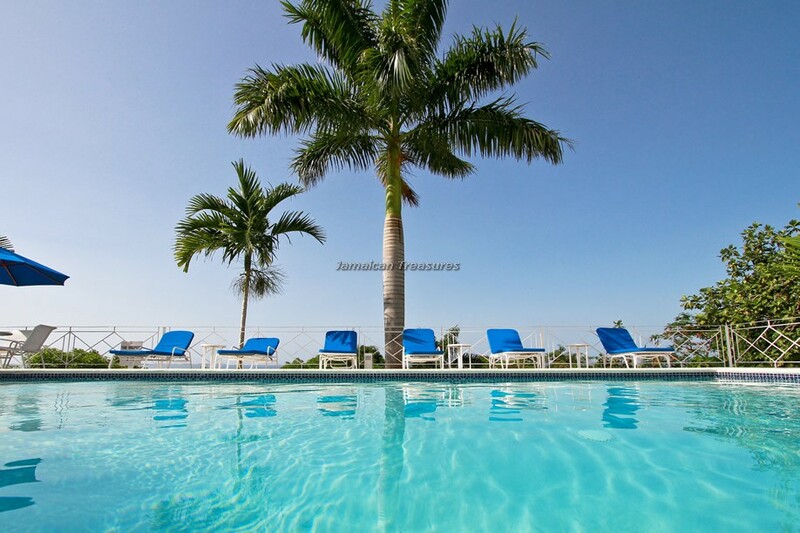 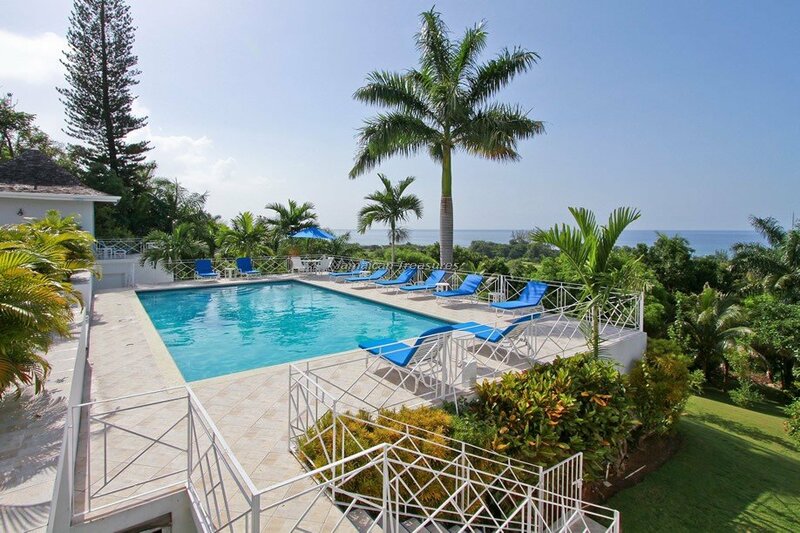 The pool deck provides views of the Tryall Golf Course greens and the sparkling Caribbean Sea beyond. 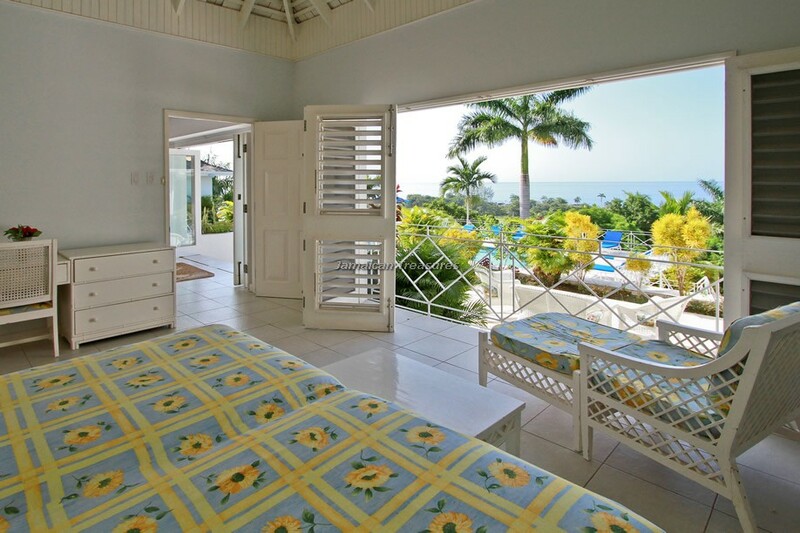 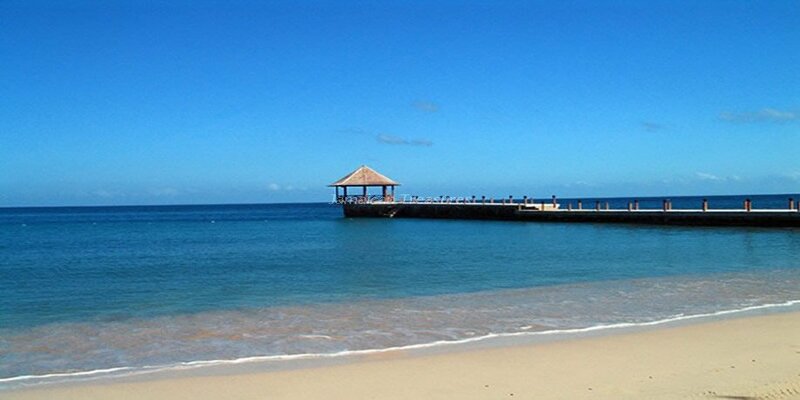 The six bedrooms are very spacious and provide a luxurious environment, as expected from luxury villas Jamaica. 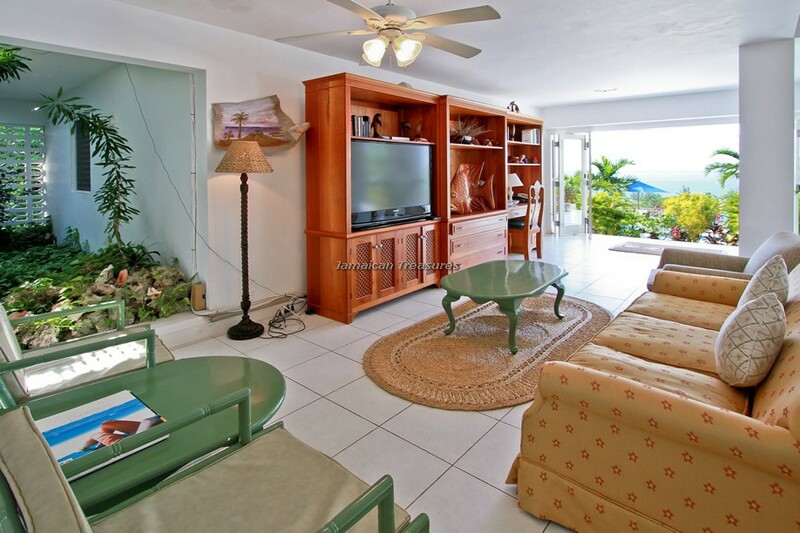 Recent renovations have added marble and granite bathrooms, air-conditioning and walk-in closets. 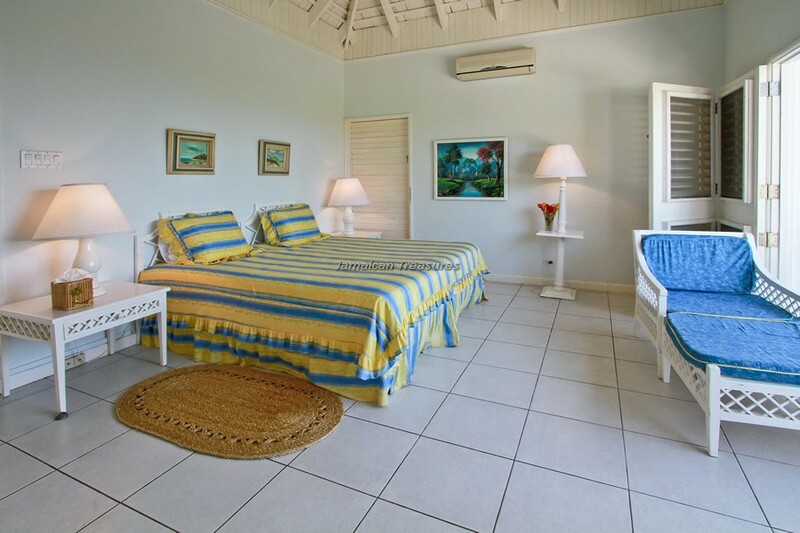 Five bedrooms are furnished with king-sized beds that can be pulled apart to form twin beds if required, while the sixth bedroom has two king-sized beds, making it appropriate for children. 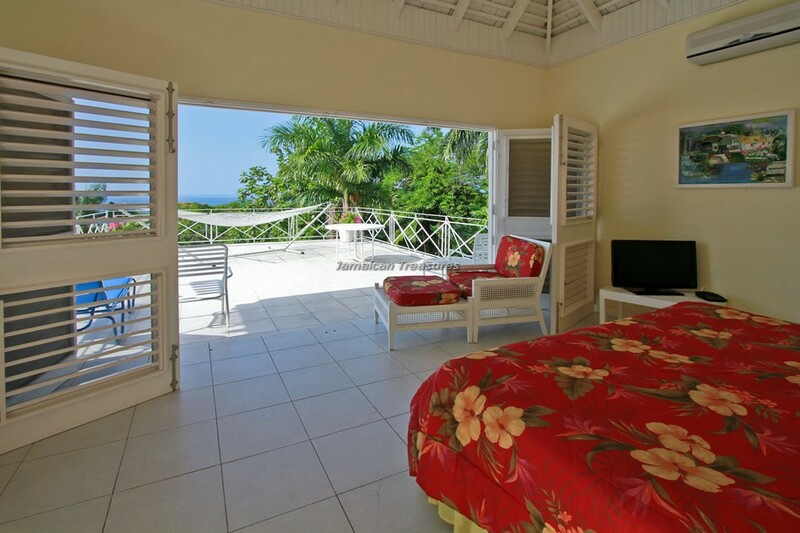 All bedrooms offer magnificent ocean views and gentle trade-winds that enter through the French doors and windows, keeping the house cool. 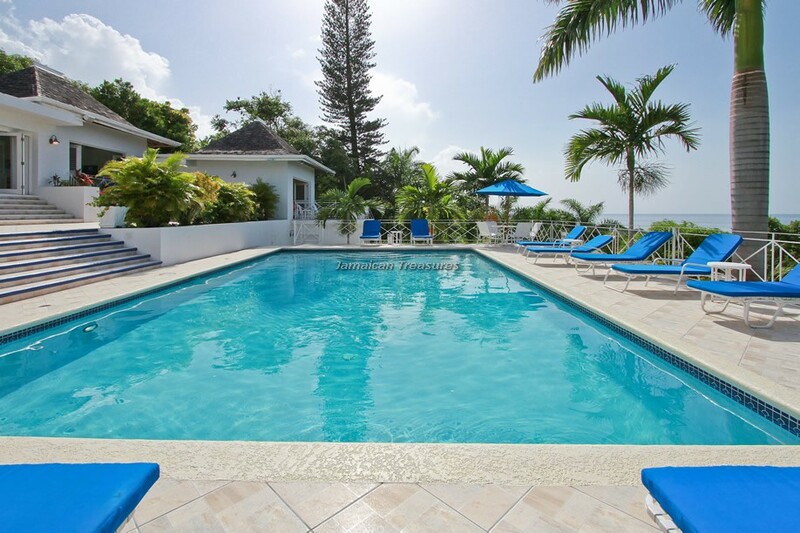 Wheel House has a full staff, including a gardener, cook, maid, laundress and helper, all dedicated towards making the guests’ stay completely indulged, luxuriant and the perfect vacation. 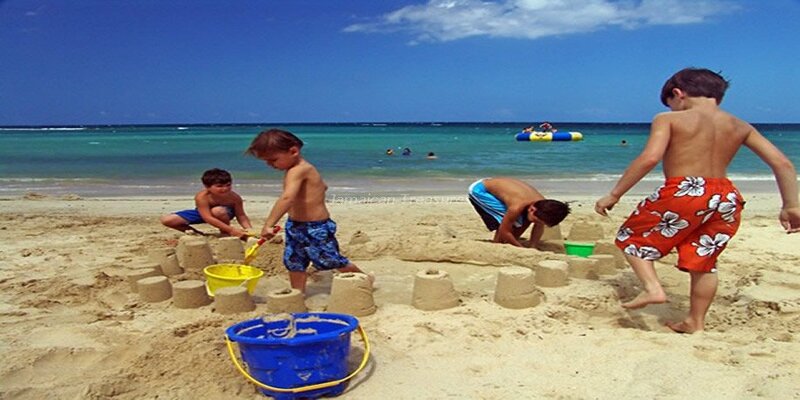 Nannies are available if and when required. 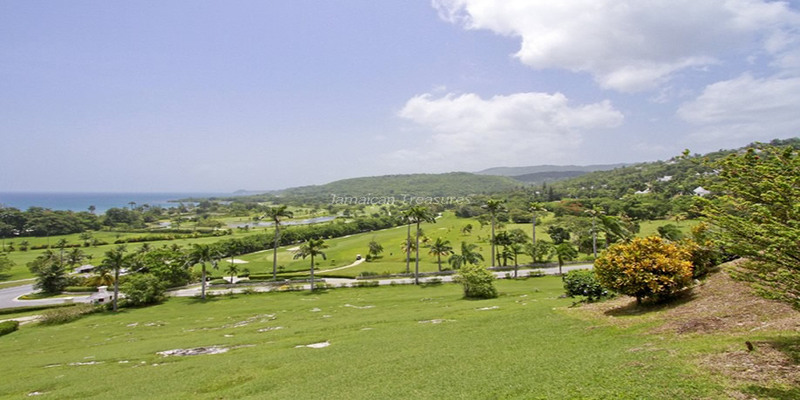 Guests at Wheel House have two complimentary golf carts art their disposal that can be used for exploring the 2,200 acre Tryall Club. 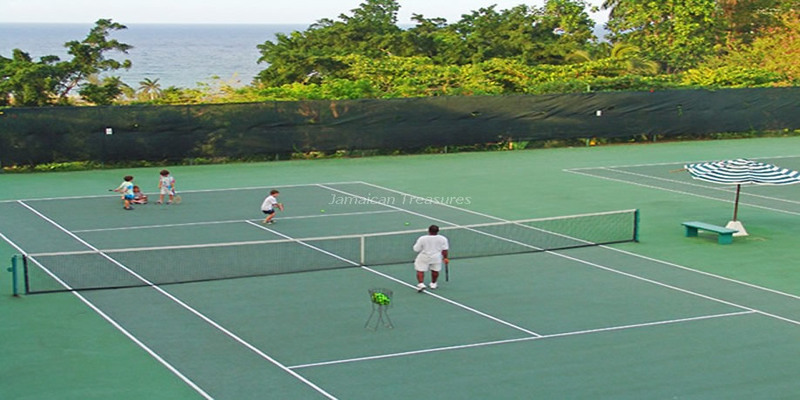 They may also use the complimentary shuttle to travel to the renowned Tryall Club and Resort, which is only a few minutes’ ride away. 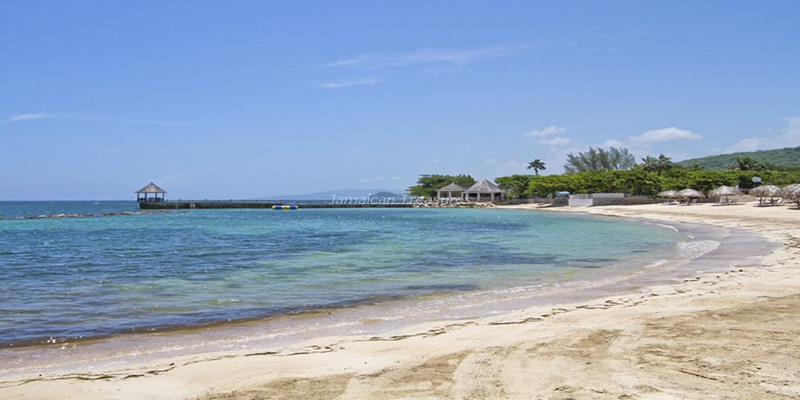 The Montego Bay Airport is at a twenty minutes’ drive. 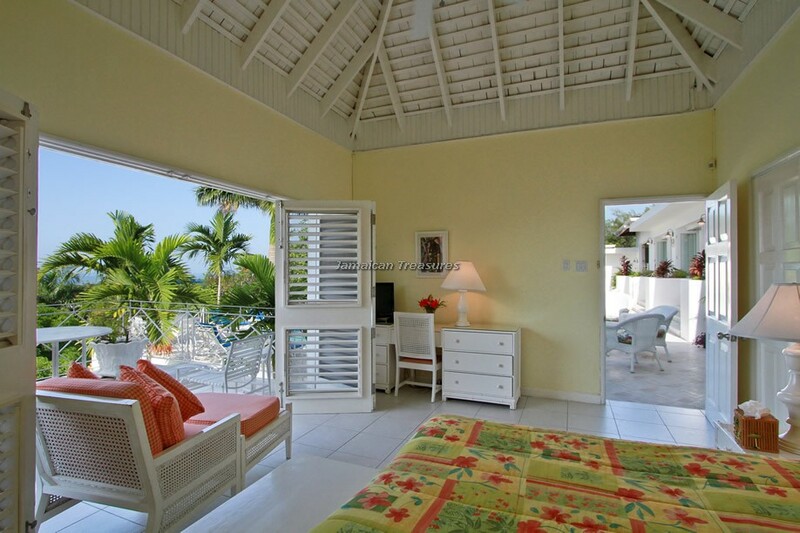 Bedroom Configuration: All 6 bedrooms have King Beds, which can be separated into separate twin beds at guests request. 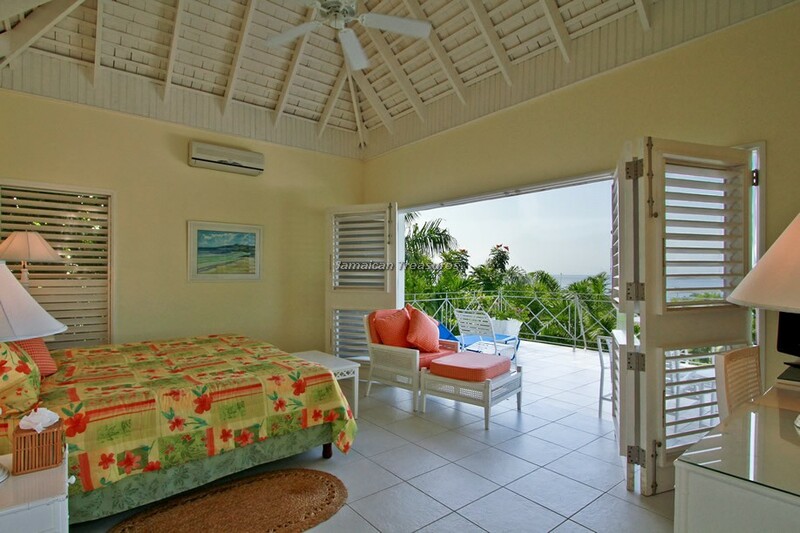 There are 2 extra cots for kids for a maximum of 14 persons at Wheel house.